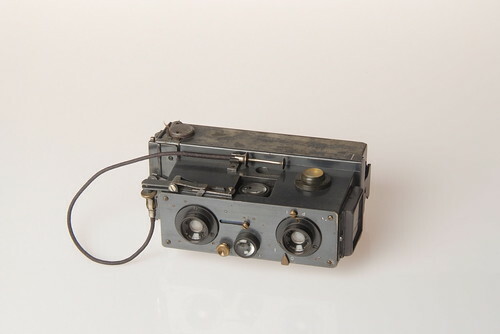 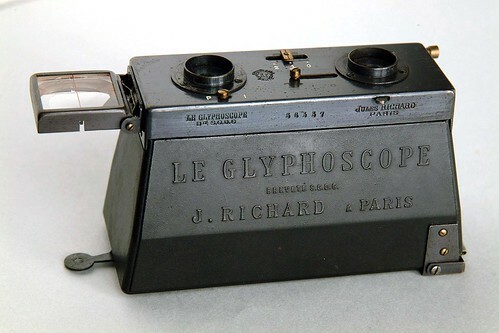 The instrument company owned by Jules Richard was a pioneer in stereo photography, popularizing a 45x107mm plate format which made very portable stereo cameras possible. 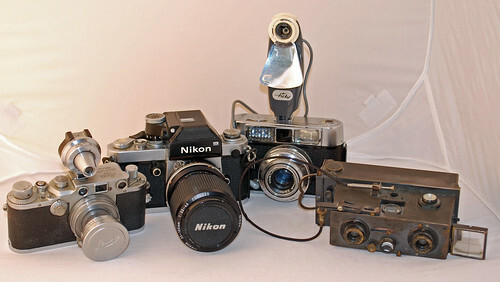 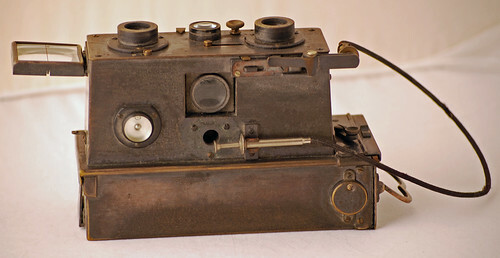 The Richard Vérascope brand was used on a long series of stereo cameras, beginning in 1893, and continuing through the 1950s with the Verascope f40 (which was imported into the US under the Busch name). 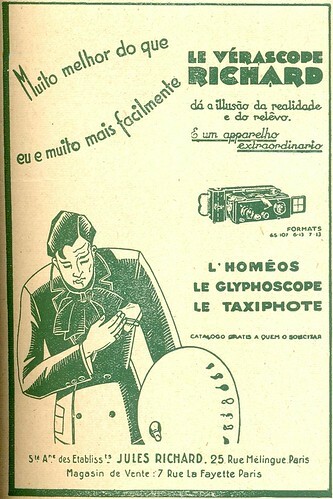 This page was last edited on 18 October 2017, at 10:41.